You’ve heard the saying, “Your mamma don’t live here,” right? So, it’s sort of weird because I think my mother-in-law may have been at Vail Cascade Resort (my mom isn’t quite that neat, ha!). Seriously, this place takes care of you…like your mama but your mom isn’t there – your husband’s either, phew. 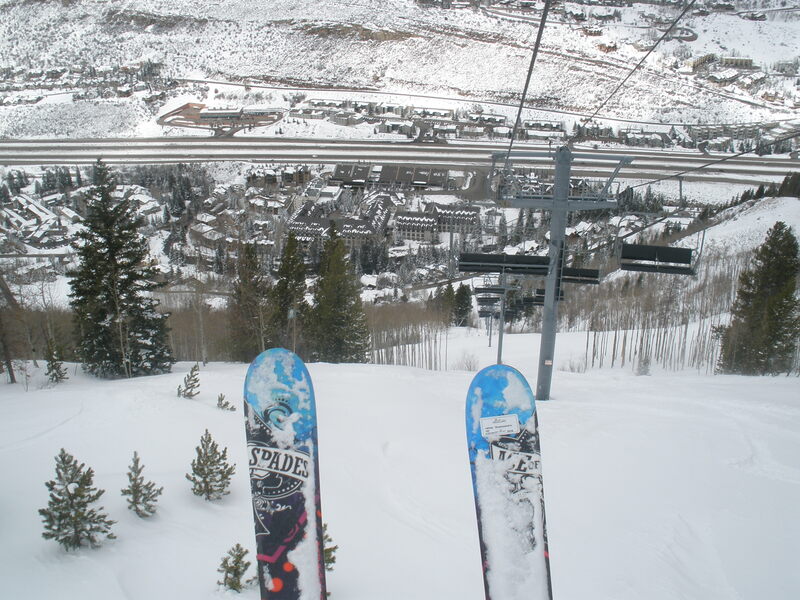 When we first arrived, my daughter took one look around the room, completely ignored the amazing view out the window of the chairlift moving gracefully up the mountain, zoned in on the humidifier and said, “Look mom! They knew I have a cough!” She had a point, they knew our needs before we arrived. A bit eerie, maybe. Excellent customer service, definitely! Turn down in the evening was most appreciated, the chocolates on pillows absolutely adored by my children, but what impressed me more than any amenity I’ve ever experienced was the one-on-one attention at Vail Cascade. Not just the kind greetings, valet service, detailed explanation of local restaurants followed by reservations and directions from the concierge…no, it went far beyond that. I had hours of one-on-one time with the public relations manager at the resort. We had a fabulous breakfast buffet at the newly opened Atwater on Gore Creek (amazing views) followed by a personal tour of the ski resort – thanks Kirsten! 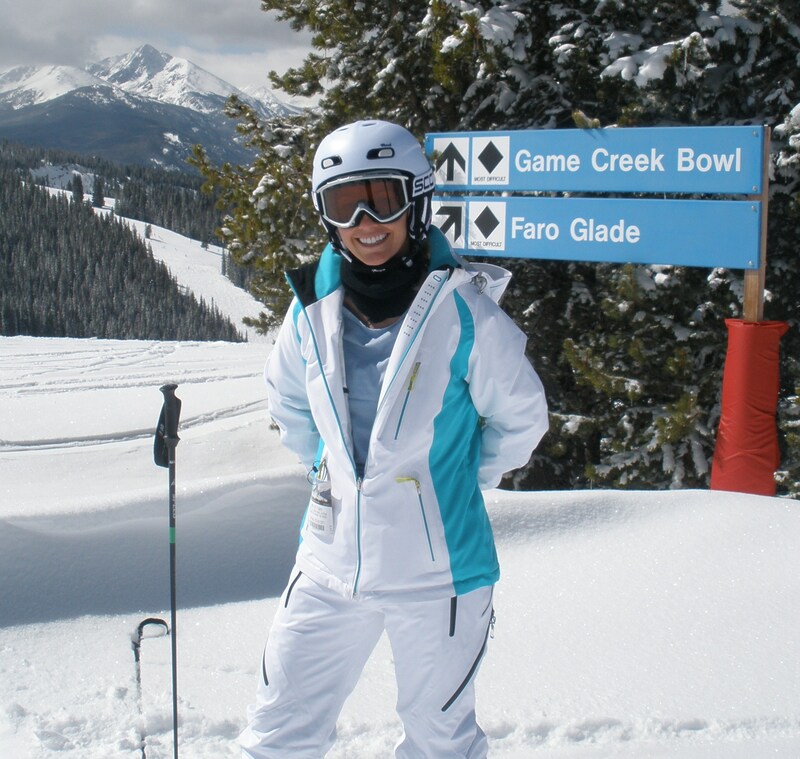 The service isn’t the only aspect of Vail Cascade that I found exceptional — the ski-in/ski-out was fabulous. 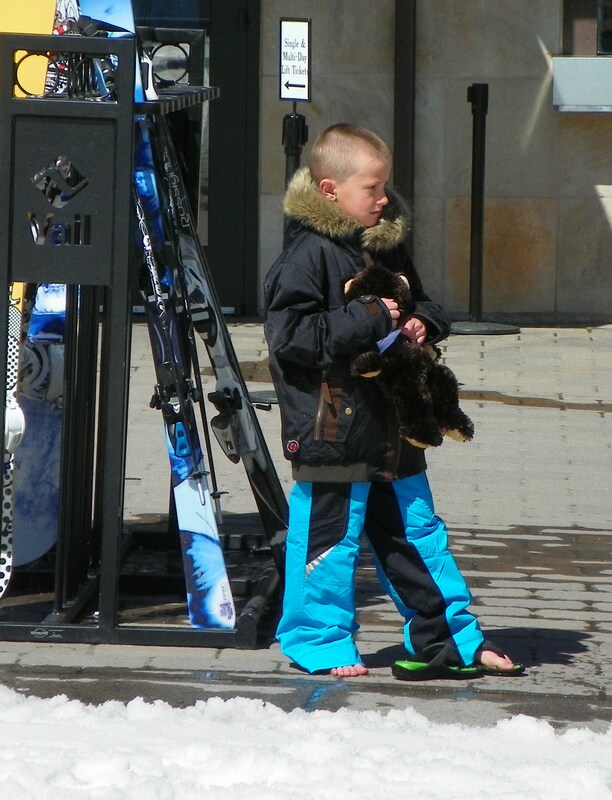 Rentals can be picked up and stored on the first floor, and the chair lift is right outside the door. Ski-in is an option, but what I preferred was the download right back to the doorstep. This was my first time riding in the wrong direction on a chair lift – you’d think I would have tried this before now, right? Well, let me tell you – it freaked me out! I’m not even afraid of heights and I had to close my eyes for a moment, ha. There’s a lap bar and everything, so I was just being a wimp about the whole thing. The second ride was much better and I was able to enjoy the amazing views. 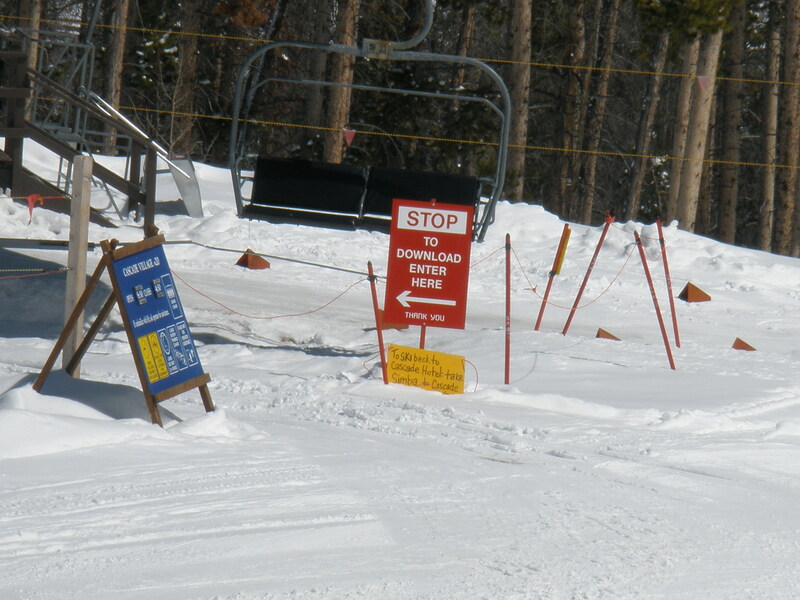 Vail ski resort is known for some of the best skiing in the state. They offer private mountain guides at a very reasonable rate, and I’d highly recommend it – there is just so much out there – it could take days to discover what you’re really looking for. If you don’t go with a guide, be sure to ask someone to point you in the right direction. 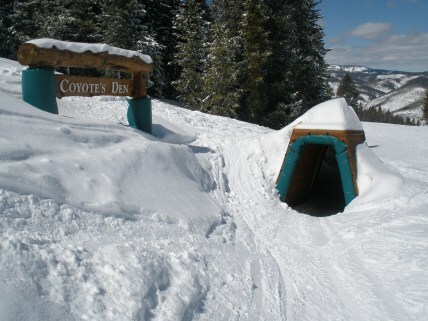 If your kiddos are on the mountain, they’re going to love the fun obstacles and tree skiing Vail offers for youngsters. There are several beautifully carved wooden statues to keep their eyes up and help them navigate their way down the slopes. 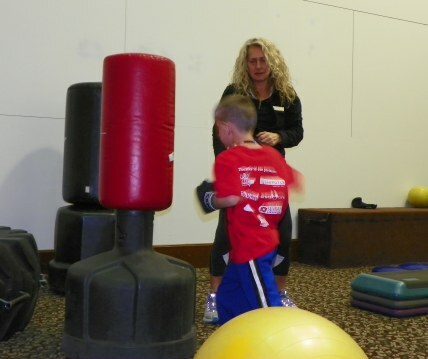 One of our favorite things about Vail Cascade was the entertainment offered at KidVenture. 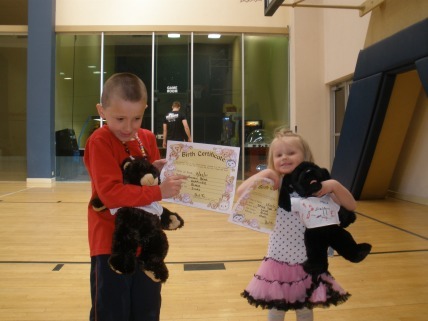 Our children absolutely loved stringing beaded necklaces and stuffing their own build-a-pet animals, “Spike the Dog” and “Huggy Bear.” Our seven-year-old participated in a boot camp, which included several exercises that he compared to Karate Kid training, ha. He thought it was just wonderful and his parents did too…as we enjoyed KidVenture from the gym, hot tub and steam room upstairs! Kid Venture offers a variety of crafts and activities – all amazing quality and top-notch instructors. 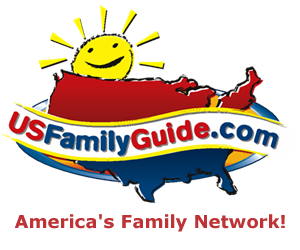 Check out the schedule before you go! Thanks to our Obermeyer sponsorship, we were warm on the slopes and around the town of Vail. We didn’t look too shabby either! Our outfits were equipped with Synergy fabric technology, Hydrolock FS seam seal and RECCO avalanche protection system – a radar which, when activated can help locate a lost or buried skier. 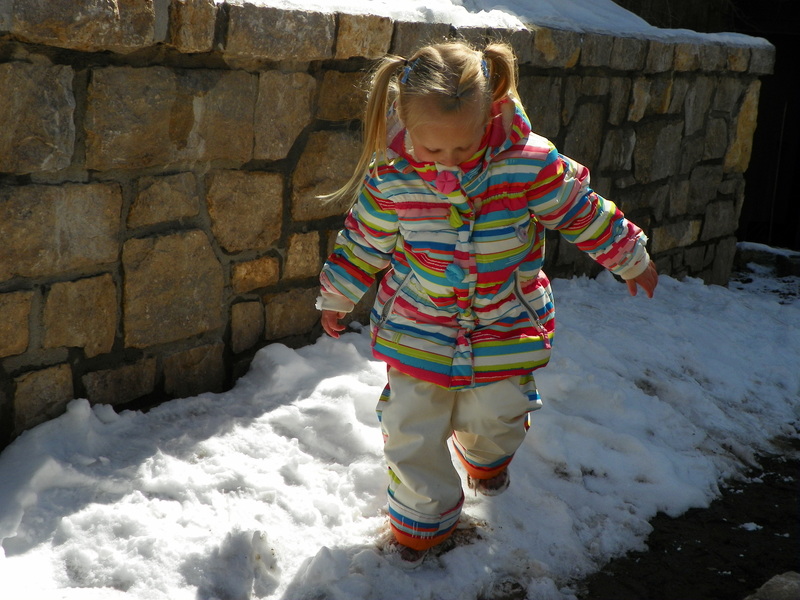 Noelle, avid skier for the “almost four” age group! I-Grow shoulders and full system with adjustable interior waist drawcord and belt loops. Windproof, water-resistant, breathable lining. Bomber design comes to kids in faux leather, satin quilted lining and faux fir trim. A waterproof breathable insulated jacket with rib knit waist band, removable faux fur collar and our ‘I-Grow’ system for extended wear. (Freestyle Motocross) There isn’t a guy or girl who won’t want this one!!! Go fast and be warm. Fastex belt closure and double layer seat for the authentic rider. This is a true winter jacket integrating 20,000mm waterproofness with breathable, flexible material. Find Sport Obermeyer on Facebook!